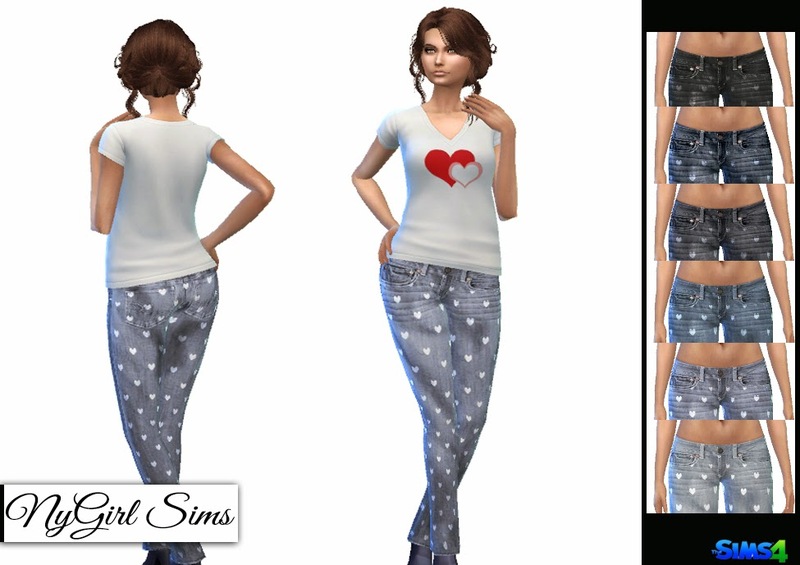 Straight leg worn jean with heart stamp pattern. Made from a mixture of TS3 and TS4 textures. Comes in six colors.